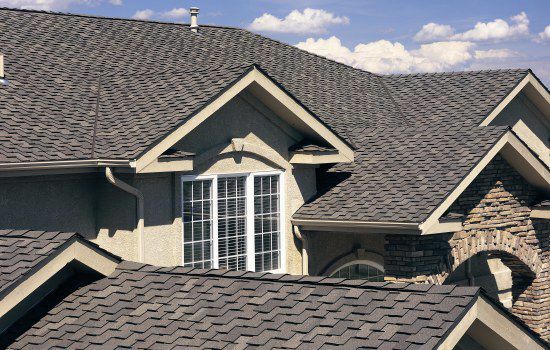 Luxury shingles provide an elegance to your home like never before. 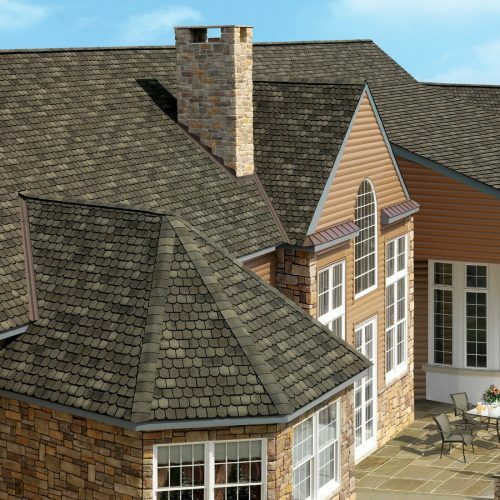 With a variety of shingle patterns, take your residential roof to a new level of luxury, with the comfort in knowing it will last a life time. Cedar shakes or other types of wood shingles give a natural look that increases the beauty – and value – of your home. Applied properly, a cedar shake or luxury slate roof will provide a high level of protection for 25-50 years even under the most severe weather conditions. 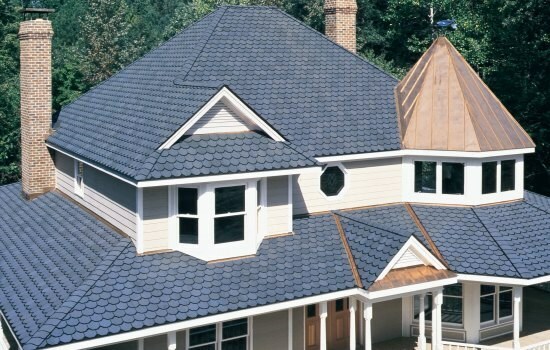 Many home owners prefer the beauty of luxury shingle and shake over metal roofing as it will also enhance the value of your home. Slated for Perfection! From the sweep of a Victorian frame to the symmetry of a Colonial gable, the preservation of timeless architecture accented by steeply pitched roofs is a hallmark of the Carriage House luxury shingle. Carriage House has been painstakingly designed to evoke the unique hand-crafted look. Equal measures of craftsmanship and architectural creativity are at play in this shingle. 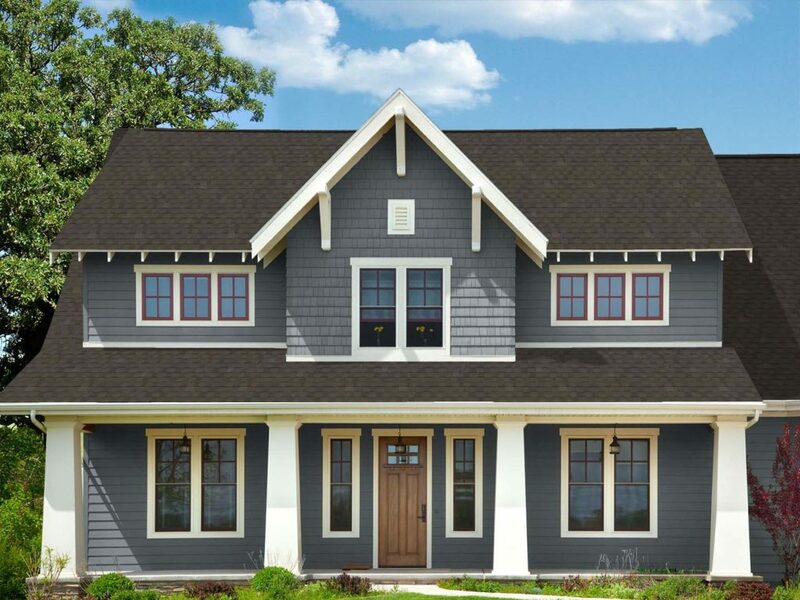 With cut-away corners and wide, dark shadow lines, Carriage House creates a one-of-a-kind look of scalloped-edge natural slate…the perfect roofline for your home. Add the level of protection provided by Carriage House’s super heavyweight construction makes for a perfect pitch. Some roofs say more about you; about your style; about the home that uniquely showcases your life. Grand Manor says it all with a style and grace that is exceptional from every angle. 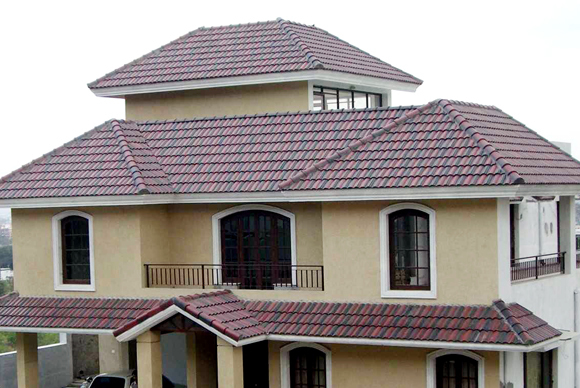 The best of the best, an ideal choice for homes with great steep sloped roofs. 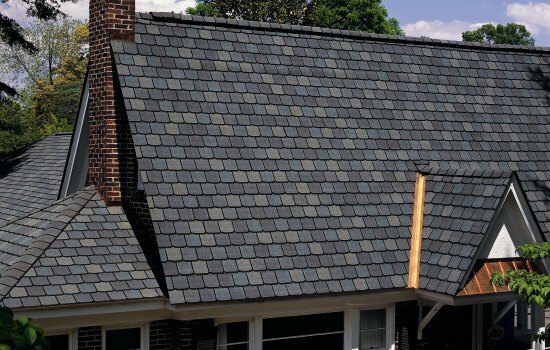 Randomly placed tabs have shadow lines that provide the wonderful depth and dimension of a natural slate roof Authentic depth and dimension of natural slate. 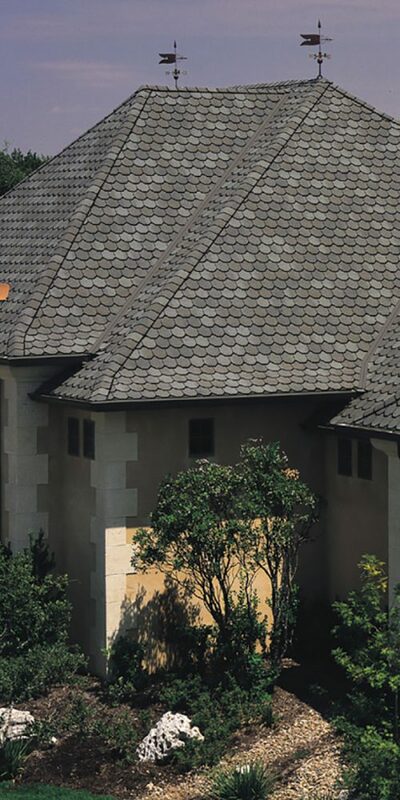 StormMaster® Shake combines strength and beauty in a high-wind, impact-resistant designer shingle for protection against the most extreme weather conditions. For years to come, StormMaster® Shake will resist cracking, splitting, warping or shrinking in both hot or cold weather climates. 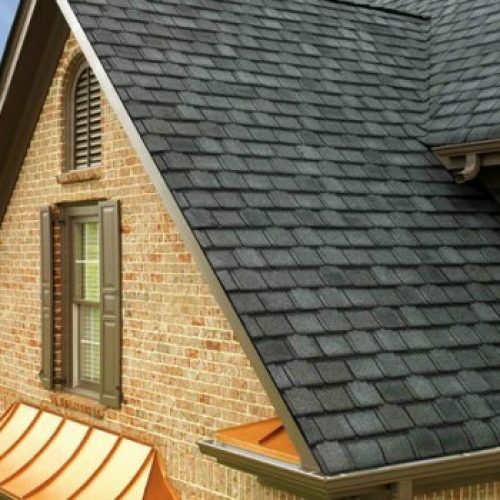 Along with standing up to the harshest climates, this algae resistant shingle will also protect your home from ugly algae stains and streaks to increase value and add curb appeal within your neighborhood. Monier Lifetile is the roofing product that has been green for decades in the U.S. and for a generation through our European lineage. As a leader in the Green Building movement, Monier Lifetile is committed to using naturally available materials which mitigates the negative impact to the environment and emphasizes conservation and energy efficiency. Concrete roof tile is inherently sustainable. The durable lifecycle of Monier Lifetile products – from beginning to end – meets the needs of the present without compromising those of the future.